Here you will find our latest discounted envelopes and crafting products at rock bottom prices. 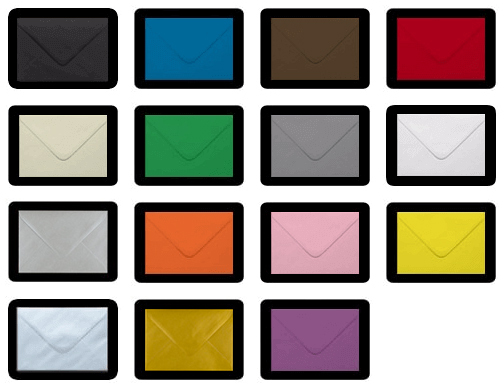 Our cheap envelopes are priced to clear and are available in many sizes, colours and finishes. Grab a bargain while stocks last on a range of clearance envelopes! 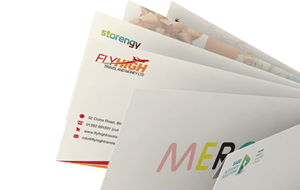 We regularly stock cheap C5 envelopes, cheap C6 envelopes and cheap square envelopes that can be used for card making, crafting, business, direct mail and wedding use.